Finley IP networks provide high capacity, secure and reliable transmission of information throughout buildings, across cities and countries. For over 60 years, Finley Engineering has provided superior design and engineering solutions for network and infrastructure providers throughout the United States. 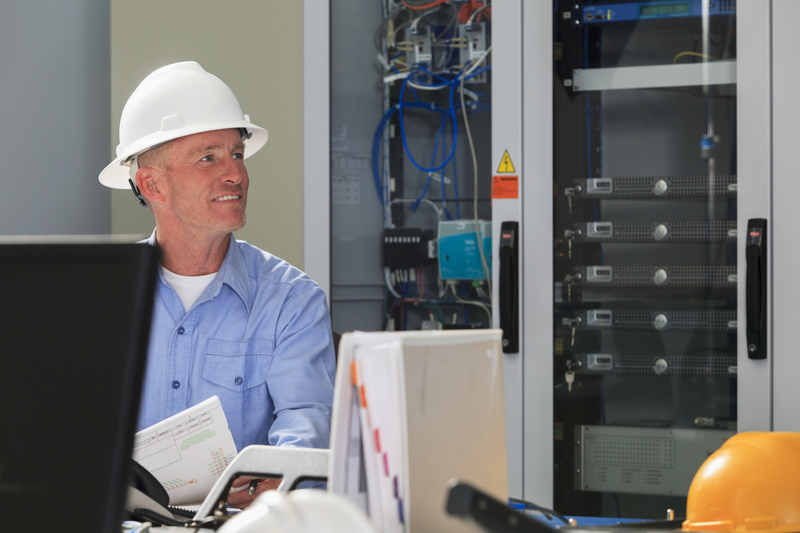 Our team of highly-skilled and experienced consultants, designers, and engineers work to ensure your network is cost-effective, well-planned, and scalable to meet future needs. We seek to provide our clients the proper balance between vision and reality, aesthetics and infrastructure as well as quality and efficiency. Our integrity first philosophy ensures the success of your telecommunication networks for now and the future. From feasibility studies through construction management, Finley is the single source for your telecommunications needs. We are more than engineers, we are a resource for you to lean on for support and advice to maintain and grow your business. Learn more about our Telecom services below or contact our team of Telecom consultants who are ready start building a relationship that will help your organization succeed. Relationships are what really matter. Lasting relationships are built with honesty, integrity, commitment and consistency. It is our desire to use our knowledge, skills, and experience to develop lasting relationships that are mutually beneficial and lead to project success. Why worry about having a communications cable located? Why worry about having a communications cable located? Andy Heins, senior consultant with Finley Engineering, penned an article for “Damage Prevention Professional” that you may want to share to promote awareness. 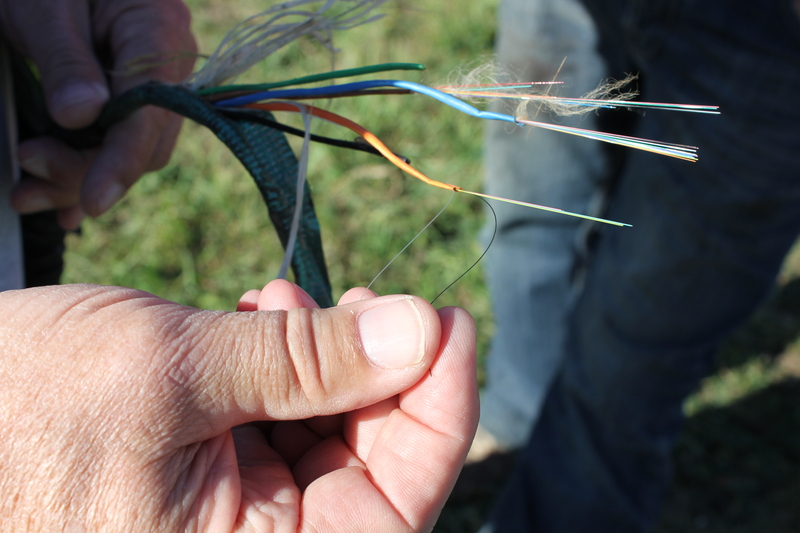 A growing number of municipals and local government affiliated entities are exploring the role of broadband in their respective communities. Many are choosing to facilitate the upgrade of existing networks or even building and operating new broadband networks. 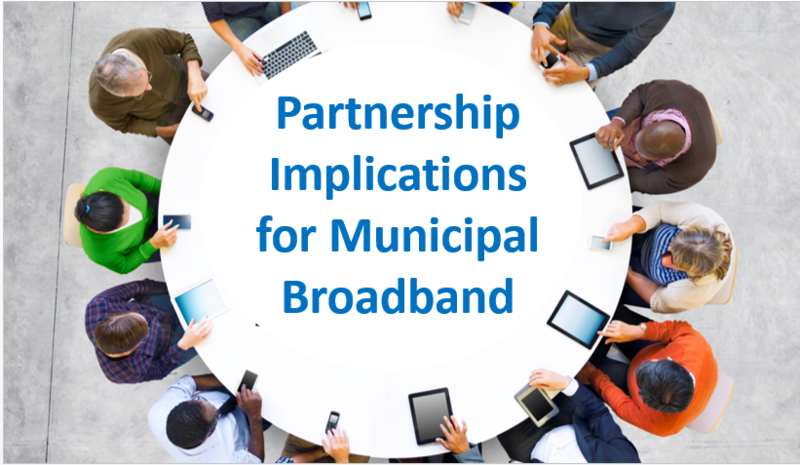 This whitepaper outlines and discusses this growing trend and offers insight into potential partnership opportunities presented to existing broadband service providers. Switch Consolidation: Is the Time Right? In today’s telecommunications marketplace, the need for efficiency, scalability, and cost containment have never been more important. The ongoing transition to an all IP network and the changing regulatory environment demands that local telecom service providers, especially smaller regulated rate-of-return providers, examine their network to determine how they can streamline operations to increase efficiency and profitability. One good candidate to explore is switching.